A private lot is available 1/4 block across from restaurant on the corner of Kipp and Home Street. Evening parking is also available in the Synovus Bank parking lot which is adjacent to Wine Cellar. Wine Cellar features a Three Course Prix Fixe Menu Thursday, Friday and Saturday each week. The menu changes bi-weekly. The price ranges from $30 - $36. First course offers a choice of at least four appetizers, including a special soup and salad. Second course feature choices of four or five entrees with great proteins including fresh fish, shellfish, foul and beef. Third course highlights a choice of two desserts. 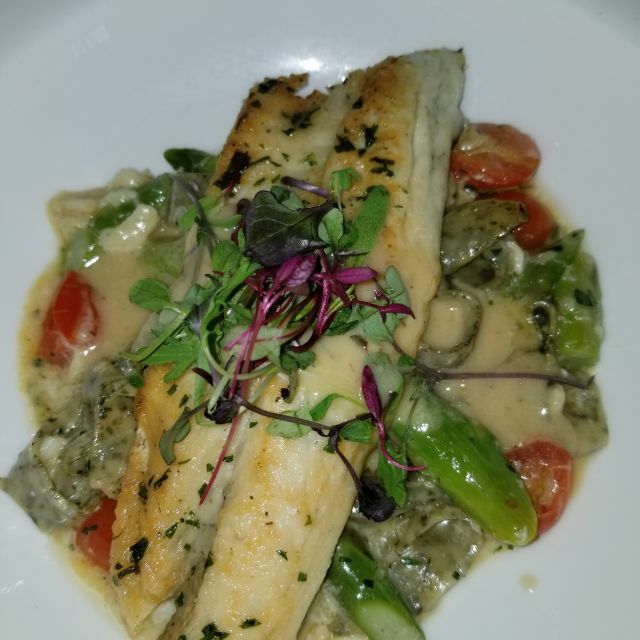 See the menu weekly on our website - www.winecellarjax.com. Happy Hour - Monday through Friday 4:30PM - 7:00PM. Half off all glasses of house wine and well brand cocktails. Selection of Bar Bites $6.00 each. Menu posted on website. Wine Cellar offers two private dining rooms. One will accommodate up to 16 guests - the other up to 28 guests and also has direct access to our lovely outdoor garden. We will customize your menu to suit your budget and your function - be it a business presentation, family and friends get together, wedding rehearsal dinner or reception. Screen and AV equipment may be set up. Wine Cellar has "all the right ingredients": award winning cuisine, international wines, attentive service, relaxing atmosphere. This distinctive restaurant is located on Jacksonville's Southbank. With its French Country atmosphere, Wine Cellar is loaded with charm. An outdoor brick paved garden set beneath a majestic oak tree is the perfect place for a romantic luncheon or dinner. While constantly evolving with eclectic new world dishes, Classic Continental Cuisine excels here. To add regional flavor, local produce and indigenous fresh seafood have become integral elements of the recipes. 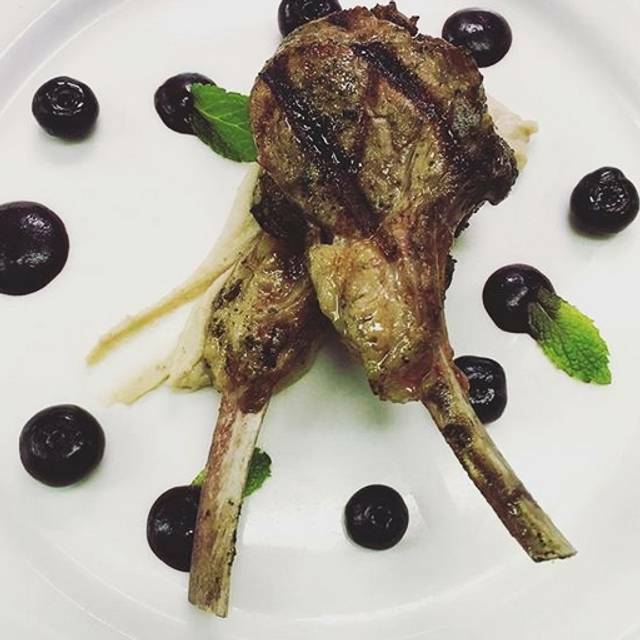 Wine Cellar is consistently rated as one of "Florida's Top 500 Restaurants"; as one of "Jacksonville's Top 25 Restaurants" and the wine list perennially wins the "Wine Spectator Award of Excellence". Had a fabulous dinner with family night before Easter. Food, wine, drinks, service and ambiance were awesome as always. Wine Cellar is my favorite restaurant in Jacksonville! Unfortunately next to a loud table. Great service as usual. Wonderful lamb, steaks were quite salty. Food was not as good as usual. Beef was not as tender. Service from Kay was excellent. We were late due to a travel issue and they welcomed us in despite the fact that it was busy. We frequently enjoy lunch there when downtown/ San Marco area. We know we can count on a nice time. 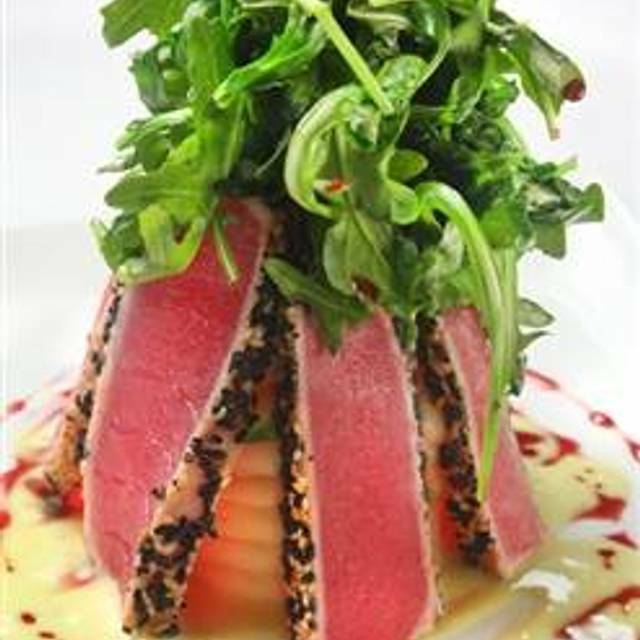 The Wine Cellar is a classic restaurant in Jacksonville. it never disappoints me and the food and service are always wonderful. I brought out of town guests there and they loved it. Everything was fantastic! Can’t wait to travel to Jacksonville again for dinner. We’ve added this restaurant to our list of “favorites”! Great staff, really good food and drink! Our waiter, Wayne, was outstanding!! He was extremely knowledgeable about the wine list and menu and guided us to great selections. The restaurant was beautiful!! Definitely a place to revisit in the near future. Amazing food and impeccable service!! 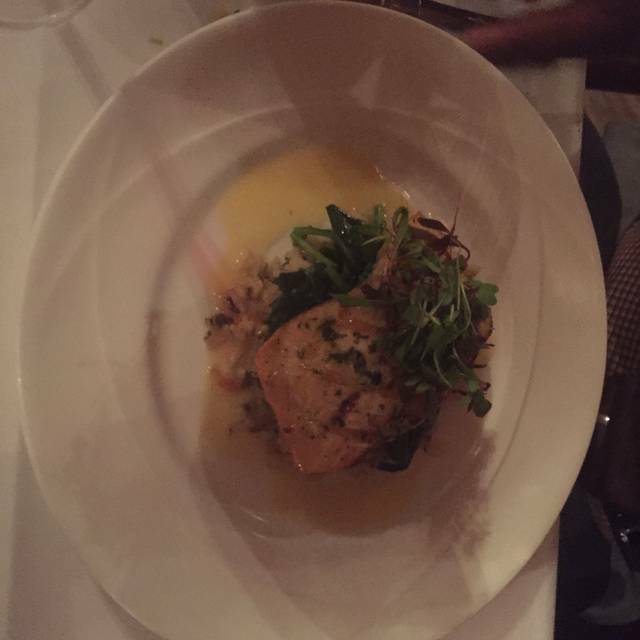 Long time customer and the Wine Cellar has been consistently one of the best restaurants in Jax. for a long time. They have never disappointed us or any of our guests. A very safe bet for good food and a fine dining experience. Really, this is one of Jacksonville’s underrated treasures. Professional service and delicious food. Can hold a conversation without yelling. Great food and service. Very enjoyable experience. The food was incredible! Everything came out perfect! Always good food at the Wine Cellar! The afternoon we dined, however, the service was spotty. We all ordered salads and assumed there would be bread or crackers. Our waiter said that bread was on demand only but he would put some in the oven for us. We finished our salads and the bread arrived with a complaint about the kitchen not wanting to give up space in the oven. We received two rolls for the three of us and felt lucky to get them. Wine Cellar has also started adding 18% gratuity to ALL bills regardless of party size. Guess the clientele became too chintzy. As I said, the food is good but we will consider other options in the future. Wayne, our waiter was great. He has been there 30 years. Nice atmosphere. The food and service are always outstanding. The Wine Cellar never disappoints and is great place for an excellent lunch or dinner. Always great food, service and ambiance. A special place for special occasions. Our absolutely favorite go-to local restaurant. First choice whenever entertaining visiting guests. When we arrived, we asked if we could have a drink first at the bar, but Nick suggested we go to our table. We were grateful he suggested that because we had a wonderful table overlooking the courtyard and a wonderful old live oak tree. Our waitress was also very good and paced our dinner perfectly. Always a wonderful dining experience. Consistently good. 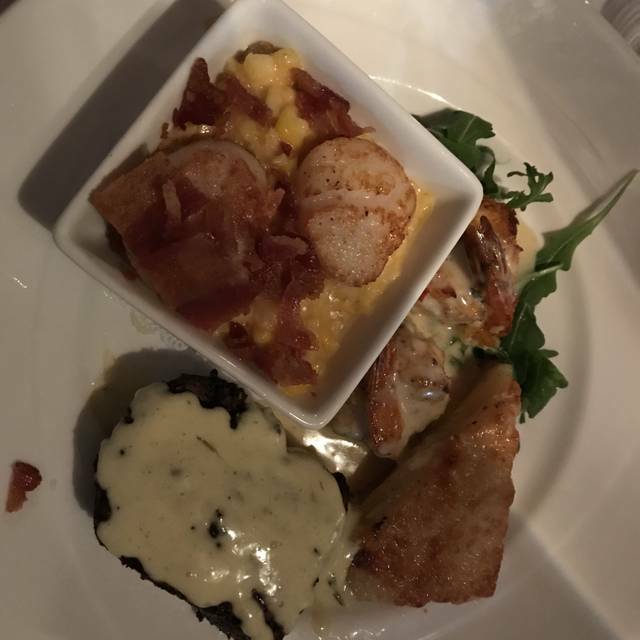 Florida Gulf Shrimp Stuffed with Lump Crab Meat, Grilled 4 Ounce Medallion of Beef Tenderloin w Béarnaise Sauce and Sea Scallops Over Roasted Red Pepper and Bacon-Cream Corn. Also, New Zealand lamb chops and finally bacon wrapped scallops. All were superb. Two of us enjoyed key lime pie for dessert and a limoncello. Service was top notch. First time we had been there. Definitely will go back. Service was great. Just the right amount of attention. Good was excellent. I love this place. The ambiance is great, the food is good and the service is always great. It's one of my most favorite places. I mostly go for lunch but dinner service is great. Everything excellent & especially Samantha. Food was phenomenal. 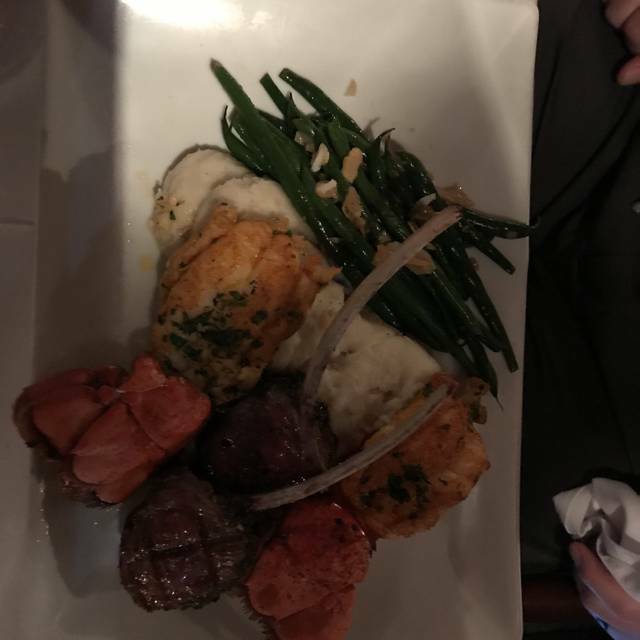 I had the strip steak and my wife had the scallops. We also shared the gnocchi as an appetizer. All of it was delicious. That was only after we had waited fifteen minutes to even speak to a waiter after being seated in probably the most cramped table in any restaurant in America. I'm an average sized individual and I needed to turn my chair towards the aisle in order to get up from the table, as I had no room to scoot back at all. My wife and I prepared for a very upscale experience and we were disappointed to find that the Wine Cellar is really nothing more than a more expensive olive garden with less tasty bread. Actually coming for 3 birthday celebrations this week that’s how much I love the Wine Cellar! Took a client there. Wayne our waiter was the best. Took care of my special order no prob. Will go again. Always a good experience. Both service and food is very good. I revisited Wine Cellar for a celebration of two birthdays after not going there for a long time. The minute I entered the restaurant the atmosphere was exciting and elegant. The ambiance of the restaurant was perfect - The waitstaff was attentive and professional and friendly. The food was the very best. The whole evening was like a staged event rather than just eating at a restaurant. The whole dining experience was superb and cannot wait to go back. Pre theater delicious dinner, always excellent service. I reserved a table for 6 for our Jacksonville Women's "luncheon ladder" event. The restaurant was very busy for a Monday at lunch time but service was outstanding, as always. We all ordered something different and everyone was pleased with their choice. I had the sirloin burger with Rosemary fries and the portion was so generous, I could not finish it. Their house made mango iced tea is a real treat so I took some with me "to go." Wine Cellar is the perfect place for quiet conversation (even though yesterday was not as quiet as usual!). And it has been locally owned and operated for many years, another draw for me. Don’t bother. No one to greet us when we arrived. Had to wait for someone to seat us. Restaurant was 75% empty. Menu on Open Table was out of date so dishes we expected were nonexistent on menu in the restaurant. Wait staff was ok. Too much nervous laughter and not knowledgeable about their wine. For the price, we expected a lot more. Mixed green Salads were small and blah for $10. Escargot in saffron was plain with no exotic taste. Crab and lobster bisque was so thick and gelatinous you could stand up a spoon. Very unappetizing. Unable to finish. Gnocchi was way too salty and was either under or over cooked. We couldn’t tell, but it was lumpy. The wine and NY strip were the only things that met our expectations. Bottom line....they need to update the menu, the atmosphere and the wait staff. Old, dated and blah. It was our first time at Wine Cellar and it was a wonderful experience. The service was great and food and cocktails were delicious. We will definitely come again. Great waiter and service. Salmon cooked perfectly!